Why wait until these rockers are so very old to honor them to be in the Rock-N-Roll hall of fame? If they did something great and had a fantastic career in the Music Industry – honor them sooner rather than later … why not make the honor when these guys are in their 50s? Why wait until they are in their 70s? 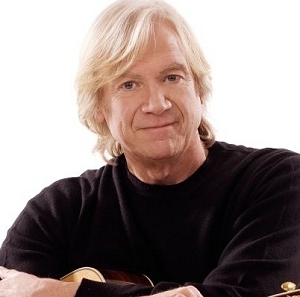 The Moody Blues should have been inducted much earlier than 2018. They were not in the same vein as the Stones or the Who – they made their own contribution to music history. I’m sure their fans feel the same way. 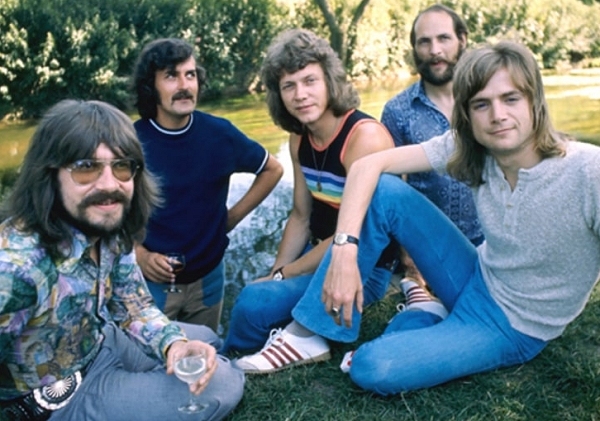 The Moody Blues were in a category alone in the Music Industry. Innovators and music warriors. Orchestral Rock was their basic trade mark. No other music group did what they achieved. I will admit being a true fan – going on a pilgrimage at 17 years old with two other buddies to Atlanta, Georgia on November 14th in 1978 to see them live at the Omni. Packed out capacity crowd. Interesting that they just came from doing a show at MTSU in Tennessee at their arena – much smaller. 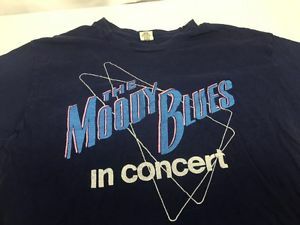 On that 1978 tour – I still have the official T-shirt for the tour in new condition which my daughter has worn more times now than I did then. I treated that shirt as a sacred object … also – having acquired two copies of the program book – both still in perfect condition. Stored in safety. When I first became a fan – they had just “broken up”. So sad that I would never get anything else from them. Then – “Octave” was released. And I was able to see them live in 1978. It was also my first experience to see a major band live in a large venue. 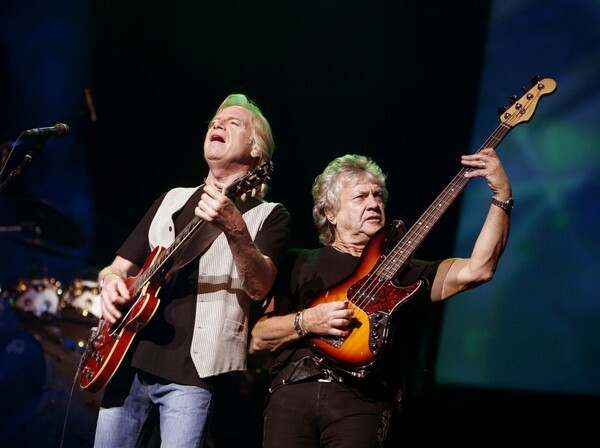 I have always experienced the music of the Moody Blues in a sober state. The music made me high – understood in my attentive mind. While in later years learned that some associated their music with being in a state of recreational drugs in order to truly enjoy the music. I certainly do not agree with that. The complexity of the music and the expert engineering mix by Tony Clarke should be appreciated in one’s full attention. 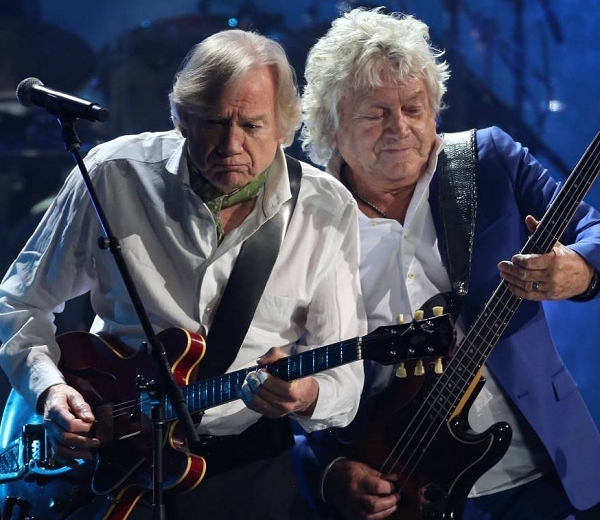 Finally – the Moody Blues are recognized appropriately. Too late as far as I am concerned!